You’ll need to find your best 60s advertising-age clothes for these events which are sure to put you back into the Kennedy and Madison Avenue vibe. 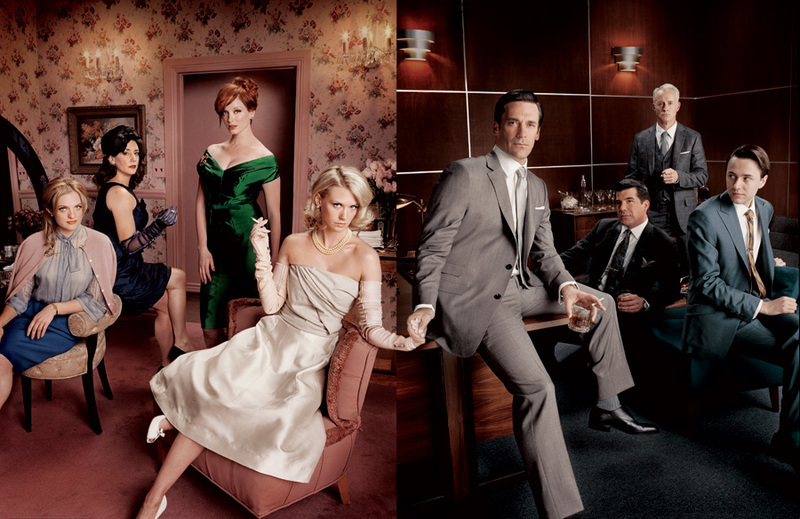 It’s time to celebrate the end of seventeen months without Mad Men. The Carnegie Club -- This is one of the few places in NYC where you can still light up your Havana’s and ignore all those health warnings. At this cocktail and smoking lounge, there will be a viewing party with all the 60s-era classic cocktails plus cigars. Try a Manhattan or an Old Fashioned, or perhaps a dry martini, all while puffing away without worry. Sunday, March 25. 156 West 56th Street, 212-957-9676, http://www.hospitalityholdings.com/. Two E Bar/Lounge – After you’ve recovered from Sunday’s screening, you can keep the “Mad Men” mania going at The Pierre, a Taj Hotel, on Tuesday, March 27, with yet another Madison Avenue party. The hotel is the locale for the Sterling Cooper Draper Pryce spinoff agency, so dress like Don, Roger, Betty, Joan and Peggy and you’ll fit right in. Cocktails featured are the classics along with a special one created just for Joan, the Bikini Martini, a concoction of gin, schnapps and blue curacao. To set the mood, there’s also a jazz duo. 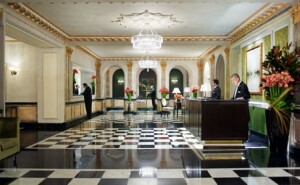 2 East 61st Street, 212-940-8113, http://twoeny.com/. 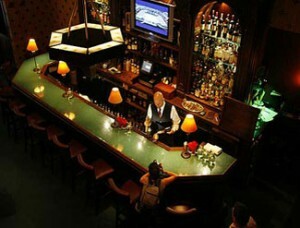 Sardi’s – Featured regularly on the show, Sardi’s is where Mad Men go to drink with some degree of privacy. You’ll also enjoy perusing the caricatures on the walls of guests past and present. Today, Sardi’s is a perennial favorite for theatergoers as well. 234 West 44th Street, 212-221-8440, www.sardis.com. This entry was posted on Tuesday, March 13th, 2012 at 11:40 am	and is filed under Stuff to Do. You can follow any responses to this entry through the RSS 2.0 feed. You can leave a response, or trackback from your own site.